The Beatles 50 Years Ago Today: April 20, 1966. Beatles Radio: The Beatles, Solos, Covers, Birthdays, News The Fab 4 and More! Two new songs were begun in this 2:30pm to 2:30 am session, although both would be re-made for record release. The lion's share of the 12 hours was devoted to John's "And Your Bird Can Sing", taping two takes and then, considering it complete, producing mono mixes of the "best", take two. However, a re-make was recorded on April 26th. 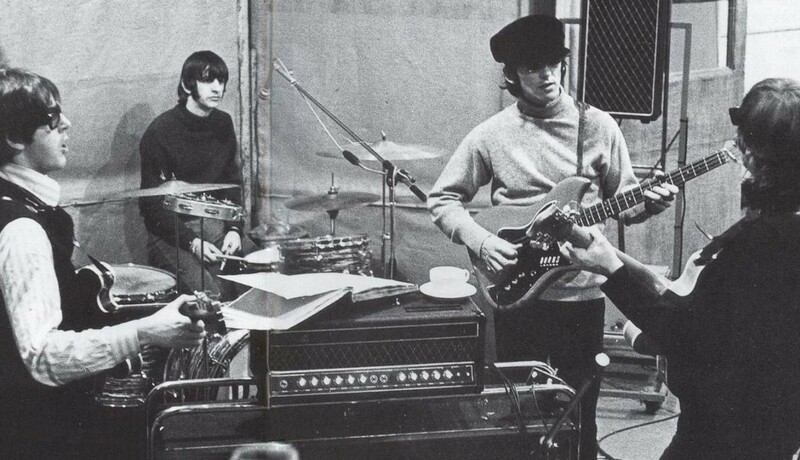 Four rehearsal rhythm track takes of George's "Taxman" were taped towards the end of the session but recording started fresh the next day.